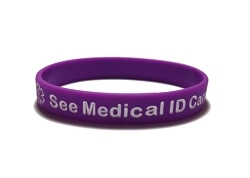 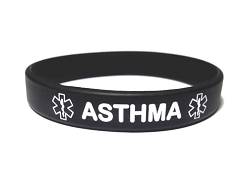 Silicone wristband medical ID bracelets are so comfortable you will forget you even have it on. 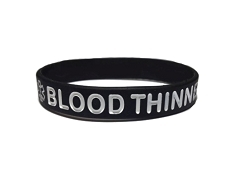 The bands are made of premium quality silicone and are latex free. 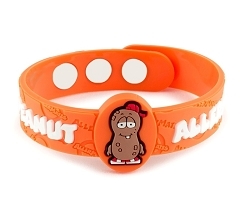 There is no need to take them off for sport activities. 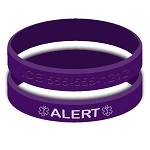 Protect yourself and your loved ones today!